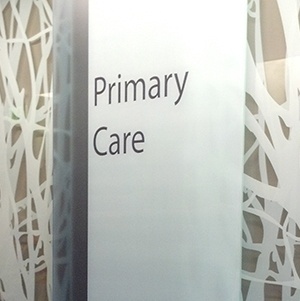 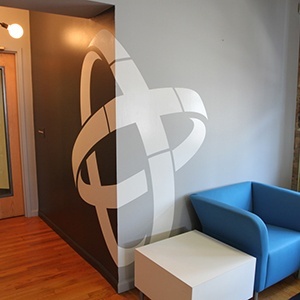 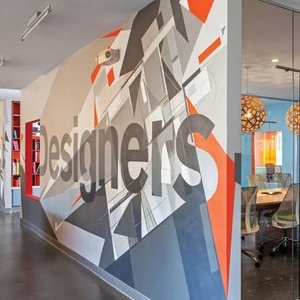 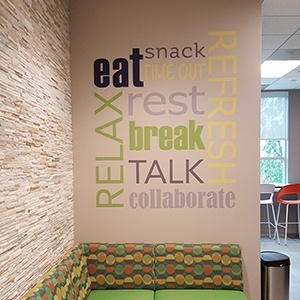 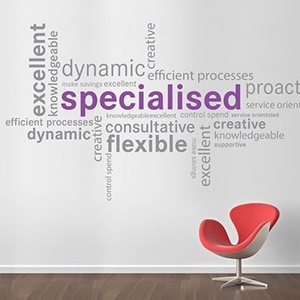 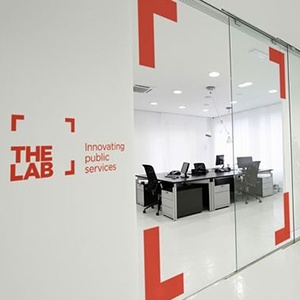 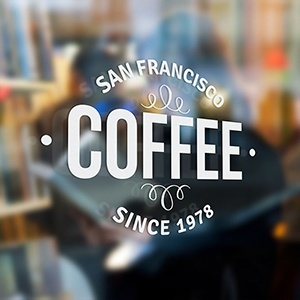 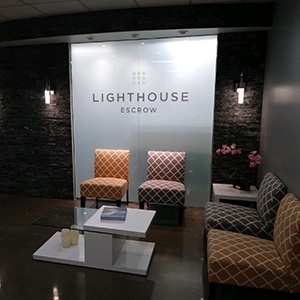 Custom logos and designs to bring your office to life! 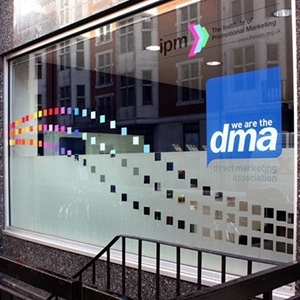 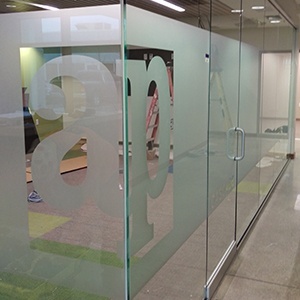 Decorative and Custom Films, how does it work? 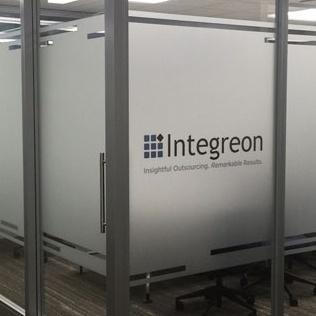 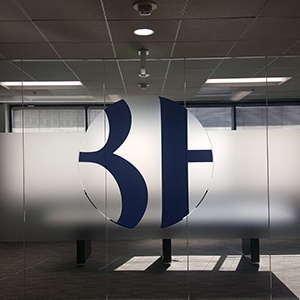 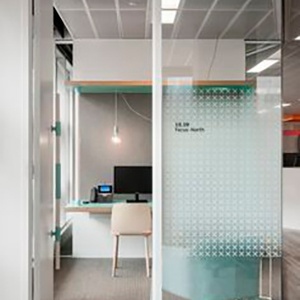 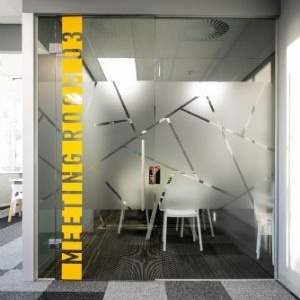 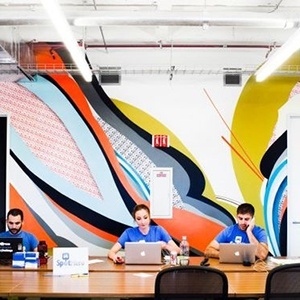 With endless options of frost films, patterns and designs, here are a few tools to help visualize and understand the process of choosing a decorative window film or custom printed graphic for your space!